Draper City is an exciting, vibrant city with a strong economy growth and a high quality of life. 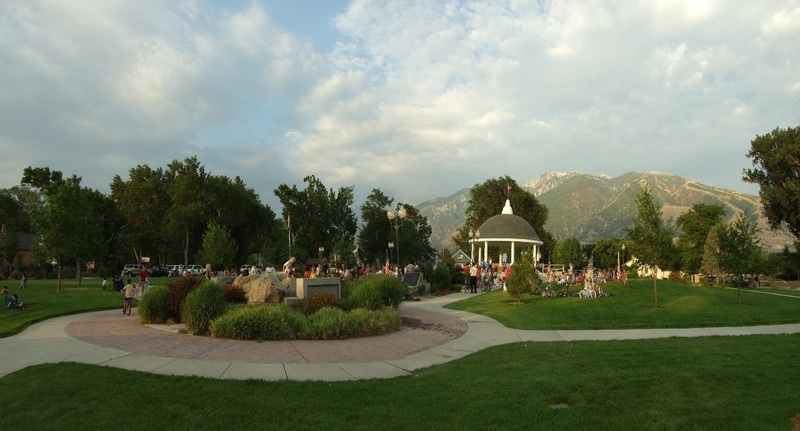 People choose to live in Draper because of the location and the beauty of the community as it sits nestled in the corner of the southeast portion of the Salt Lake Valley. The Wasatch mountain range is the eastern border of the city, with the Traverse range bordering the south. The city owns more than 3,200 acres of land in Corner Canyon and in Sun Crest. Trails and recreation are a top priority for this community, and Draper has 100 miles of cycling, hiking and equestrian trails. At the Point of the Mountain you can experience hang gliding or paragliding at one of the most well-known and best sites in the world and attend the largest hung gliding school in the nation. The city is known for high-quality, single family neighborhoods and has more than 16,000 households. The estimated population for Draper in 2018 is 47,328.